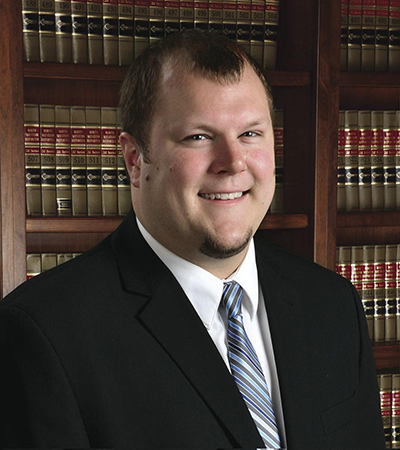 Heidman Law Firm announces the election of Jason D. Bring, '13, as a partner of the Sioux City firm, effective Jan. 1, 2019. Bring is a member of the firm’s litigation practice group. His general practice includes commercial law, criminal law, administrative law, business law, real estate law, torts and personal injury. He earned his J.D. from the University of Nebraska College of Law and his B.A. from Briar Cliff University.